Training on MyRotary, Rotary Club Central and ClubRunner. Benefits of MyRotary, How to enter goals in Rotary Club Central and Data management in ClubRunner. 2 Hours - Food provided. Our Club's primary fund raising event is an night packed full of action. 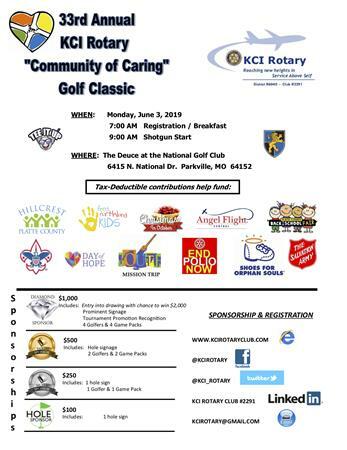 Mark Alford will be our MC again this year and we will have a live auction, silent auction, cash jar raffle and the mian event the reverse raffle with a $10,000 grand prize, $1000 consolation prize and more. Tickets are $150 which includes entrance to the Museum, dinner for two and one entry into the reverse raffle. Only 200 tickets are sold for this event.